Ask different people about what makes bespoke furniture the best (the only even) option for your home and you will be met with a variety of responses all of which as diverse and unique as the furniture itself. That is because the beauty of bespoke is in its name – there is no limit as to what can be achieved when it comes to bespoke furniture. 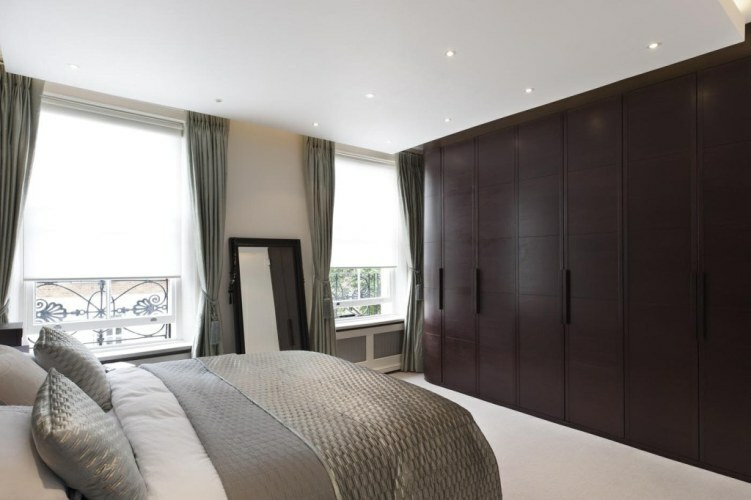 Hence, bespoke furniture is for everybody as it is, by definition, tailor made just to suit you. 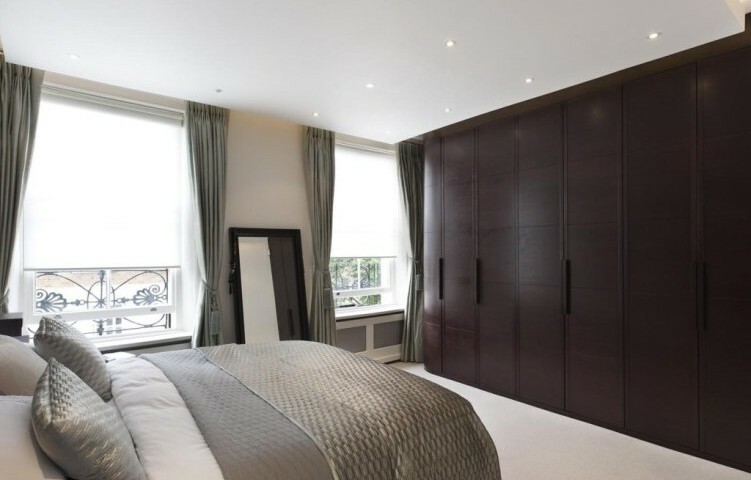 One answer you might hear time and time again though as to why bespoke furniture so fantastic is because it ticks a box featured on just about everybody’s furniture check list, whatever your style, budget or type of home – the answer of how to create storage. In 2015, most of us have more ‘stuff’ than storage. That’s great in terms of living surrounded by the convenience of gadgets, aesthetically pleasing and pretty things and abundance of wardrobe items and shoes to choose from. It is not so great when we are losing our favorite shoes amongst the clutter, misplacing the TV remote on a daily basis or tripping over our prized possessions. Hence, one way to organize your life is by investing in bespoke furniture. As London based designer Barbara Genda’s space saving designs show. Some designers are famed for their flourishes, their panache, their personality, for creating bold statement pieces or for their approach. Genda, rather comfortingly and refreshingly, is known simply for her sleek, yet faff free approach. The way Genda combines effortless style with clever storage is her signature. If you aren’t already familiar with Genda’s designs, you can see some via the Barbara Genda Bespoke Furniture website. While Genda designs and transforms whole rooms, hallways, attics and the likes, looking at how she manages to incorporate storage into every space and utilize space so well, further inspired me to search for complimentary soft furnishing, stand alone items and smart storage ideas that on a smaller scale achieve similar results – or can further add storage and personality to a bespoke home. Consequently, I stumbled upon Lushome. Initially ‘put off’ by the website’s own lack of style and aesthetics, I none the less gave its articles a read and discovered a wealth of information, ideas and some really fantastic photographs. In particular, the ‘Storage Ideas for a Clutter Free Home’ photos and ideas struck me as potentially great ways to further inject a bit of color, quirkiness and individuality to any bespoke space. For even more ideas as to how to maximize your space, clamp down on clutter and create smart storage, the Style at Home website also features the article 10 Ways to Make Your Room More Functional which is insightful, inspired and informative.